Movie Review: Engaging Kaabil, worth the bill as Hrithik wins dil! Cheesy one liners, unconventional revenge drama, endearing love story, lead man’s best performance this decade and some shock moments make Kaabil an intelligent weekend watch. If you check out director producer Sanjay Gupta’s Wikipedia page, 80% of his movies are “inspired” or “based on” Hollywood or Korean flicks. His best work came around 1.5 decades ago with Kaante and I personally liked Musafir and his debut film Aatish also. The range of work can be classified as high on style, one liner dialogues, fancy dresses, good cinematography, high octane action, several twists, but low on plot, script and depth. In Kaabil though, Gupta has relied more on thought, sensitivity and details, despite using the 80’s revenge template. The work put behind to ensure two visibly challenged souls fall in love is compelling, is there to see. Whether friends redirecting Hrithik’s legs on dance floor, the lead pair alert on their senses every minute or Hrithik himself asking ‘camera kahan hai’ during a marriage selfie moment. When Hrithik and Yami get lost in a mall, as a viewer you feel for them and for the blind community. Being blind, woman and pretty could be a curse anywhere in the world. It’s so too in the society where the lead pair live. A society where a Zafar, a Rohan, a Sakharam and a Percy live peacefully. After being raped multiple times, Yami commits suicide and thus begins the thrilling second half of the film. Gupta though, intelligently, ensures you never miss yummy Yami’s ravishing smile as she keeps appearing throughout the movie. I entered the hall with at par expectations and hoped that the talented support cast of Ronit Roy, Narendra Jha and Girish Kulkarni would give memories. The first and last mentioned names paired brilliantly in Anurag Kashyap’s Ugly with spine chilling performances. 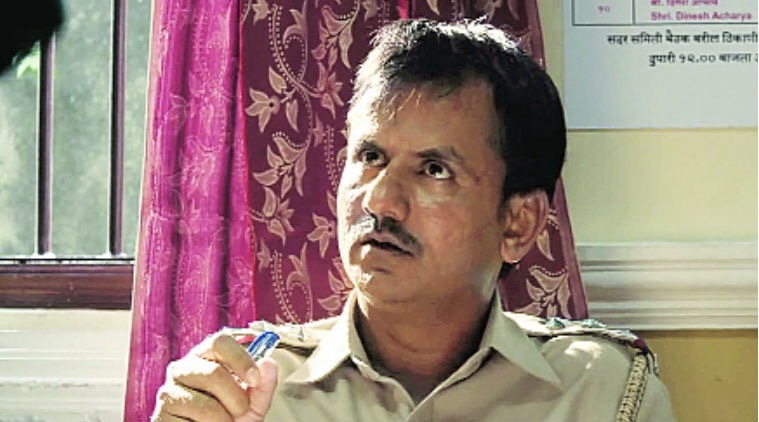 Girish Kulkarni carries on his Ugly cop role and is standout amongst rest of the cast. Rest of the cast could have been used better. 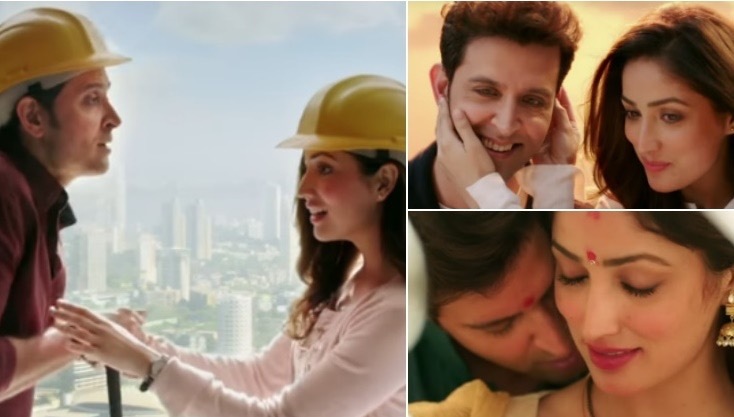 However the movie is totally ‘Roshan-ed’ (lighted) up by Hrithik – and am not really a fan of green eyes. He carries the film and audience with him throughout. From the scene he feels helpless and doesn’t want to eat to the scene where he walks out of the police station purposely knocking down files – credit to Gupta for details. We live in an age of so much lies, deceit and misinformation (all to extract weekend money from us) that when a Bollywood star son is over praised by the film fraternity and media on pre-release shows, we get skeptical. But Hrithik is top draw here and worth your ticket money. So too the way he plots the revenge despite personal limitations – some easy clues and coincidences help. Box Office Prediction: The Roshan family already have a hit with collections already past 45 cr, what with the low 38 cr budget. Kaabil should be Raees (richer) and cross the 120 crore mark global collections but won’t be able to compete with Shah Rukh Khan’s star power, despite having the better product. And that’s where society becomes blind.